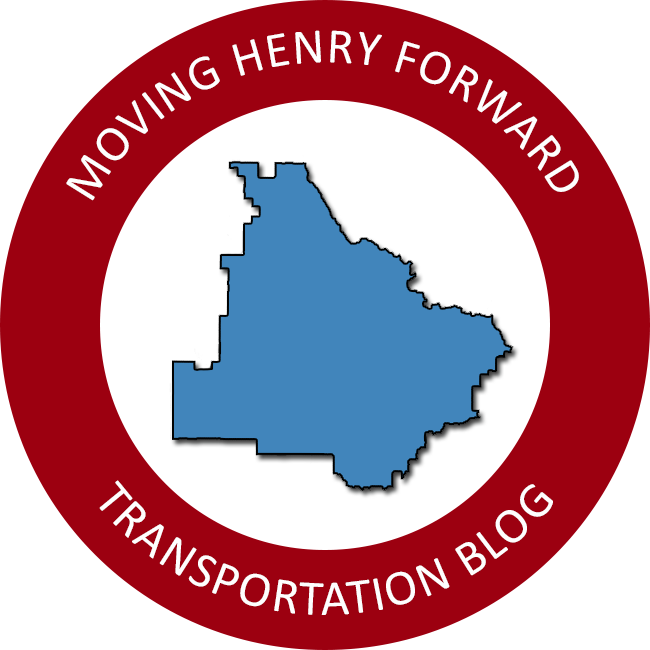 The below pages provide information about projects within Henry County, separated by each agency involved in transportation planning and projects. Information from different agencies may have been updated at different times and not match. Be sure and check out the Major Projects page for breakdowns on certain projects.